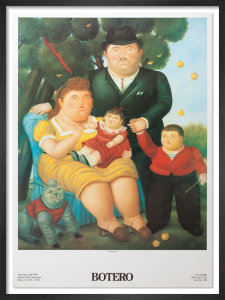 Fernando Botero (born 1932) is a celebrated Colombian figurative painter and sculptor known for the absurd stylisation of his subjects, who are inflated to exaggerated proportions. 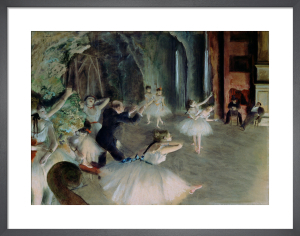 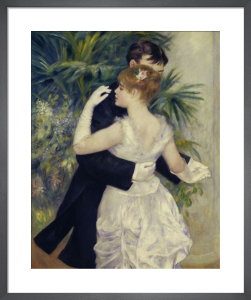 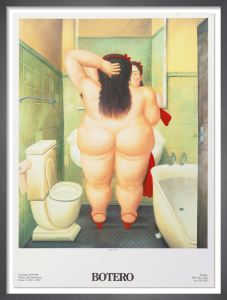 This humorous effect is seen by many as a satirical, social critique. 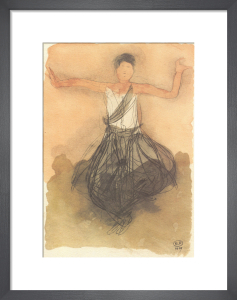 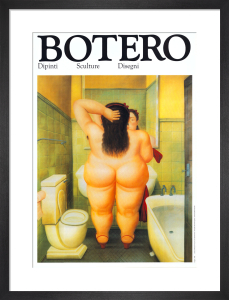 So unique is his style of work that it has been labelled 'Boterismo'. 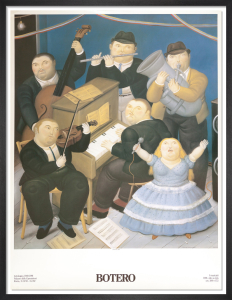 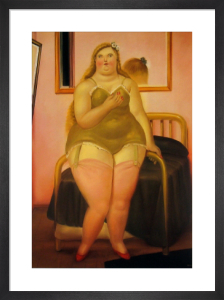 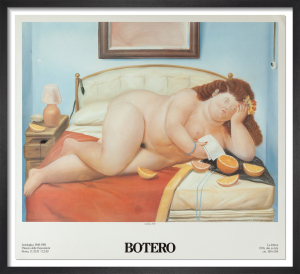 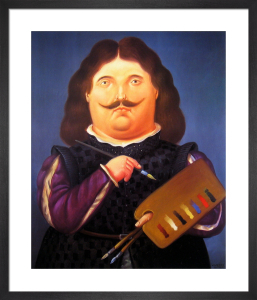 Botero is still working today and his art is highly sought after and exhibited around the world.